Here are five key insights. A computer virus is like a flu virus found in human beings. It can infect one computer and then spread like wildfire when triggered. A computer virus needs a host to be able to replicate and spread. It comes in a form of a file, a malicious program or code which is engineered to infect and modify the way computers work. 2. What are the common types of computer viruses? Computer viruses constantly grow and evolve. It’s challenging to provide a comprehensive list as new types and mutations surface almost every day. However, here are some of the most popular types of computer viruses. This virus attacks the floppy disk or hard drive. It resides in the boot sector and prevents your computer from starting. This virus targets applications and programs which contains macros. Microsoft Word and other Word documents are particularly vulnerable to this type. This type attacks files with an.EXE or.COM extension. Once an infected file is run, the user can experience a devastating damage. It resides in the file allocation table of the hard drive. This virus will make it impossible for you to access your files on the disk. Worse, your important data can be wiped out completely. Though these viruses do not replicate, these malicious codes can inflict severe damages to a computer. They usually conceal code within a useful application. They can also be programmed to launch. This type is such a dangerous one as it can outsmart some antivirus software. The codes can fool and intervene with the operating system of the common antivirus programs. This type can change the path where your files are located. It can easily make you an unaware accomplice. This type encrypts itself with diverse algorithm keys every time it infects and alters a computer system. This type can make your original files useless as it has the power to overwrite or remove the content of the file it infects. This type resides and attacks your RAM. It can corrupt your files, your systems, and all the corresponding operations in your computer. Aside from the dangerous viruses, there are other types of computer infections that are severely affecting not only the users in India but the rest of the world as well. While they can’t be classified as viruses, they still have the power to threaten your security and inflict damage to your computer and data. 3. What are these malicious computer programs? This software of application is engineered to gather information from your computer without your knowledge and consent. The acquired data will then be sent to a third party to be used for illegal purposes. Usually, it steals your PINS, credit card numbers, passwords, browser history, email contacts, and keystrokes. This software has the power to download advertising by connecting constantly to the Internet. There are other users who install adware for the purpose of getting a software product for free. However, the user must allow ads to be displayed all the time. This malicious program has the ability to control your files and your systems. They will be held hostage until you decide to pay a fee as a sort of ransom, hence the name of this program. 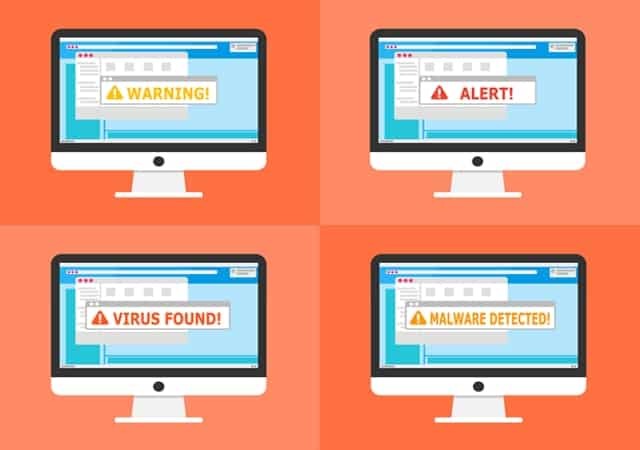 From the word malicious and software combined, this type of infection is designed to inflict damage to your computer systems and to expose your important and sensitive data. 4. What are some the best antivirus software available on the market today? Created by a well-established Japanese company which specializes in defense and cybersecurity, Trend Micro Titanium Internet Security is hailed as one the best antivirus software available today. It has the ability to block 250,000,000 threats on a daily basis. 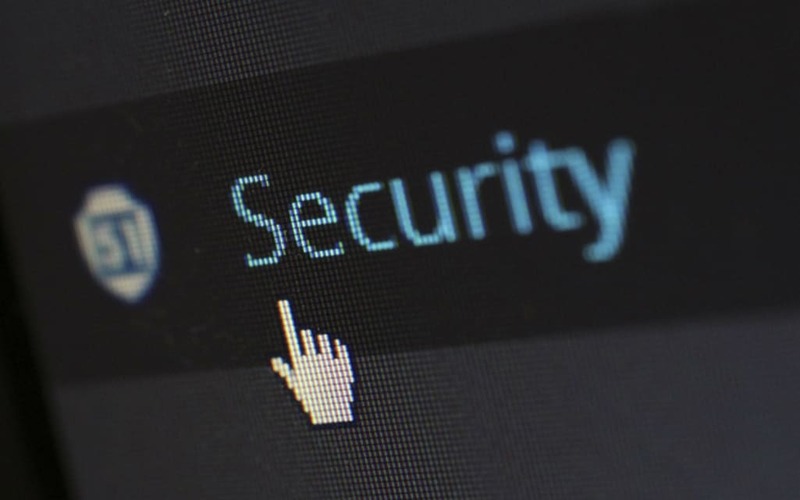 Aside from keeping your computer and your data safe from viruses, it also counters the attacks of spyware, ransomware and other malicious programs and threats. Coming to you from Kaspersky, experts and users agree that these programs are some of the best to use for PCs. There are many reviews that claim that these are some of the best antivirus software from Mac users as well. These products provide the utmost protection against malicious programs, spyware, malware, and even counter the latest virus threats. Users can also enjoy the additional online protection for children, privacy security and device protection, all under a single license. While this one can be considered a newcomer in the battlefield, this antivirus can provide the best virus protection for your computer. It comes with regular updates and battles against ransomware. It also provides you with a safe storage for your passwords. Moreover, it gives you protection for your home devices and keeps your important and private data safe and sound. 5. How to choose the best antivirus software to use? The remarkable growth of computer usage and literacy in USA both in the urban and rural households can be easily dragged down by these viruses and other malicious programs. It is of utmost importance that everyone must have the knowledge on how to counter these vital threats. When it comes to choosing the best antivirus software to use, gaining knowledge about the different antivirus programs is necessary to achieve the maximum protection you need. Of course, experts always recommend going after maximum protection so make sure to gather as much knowledge and information as you can before making a choice.